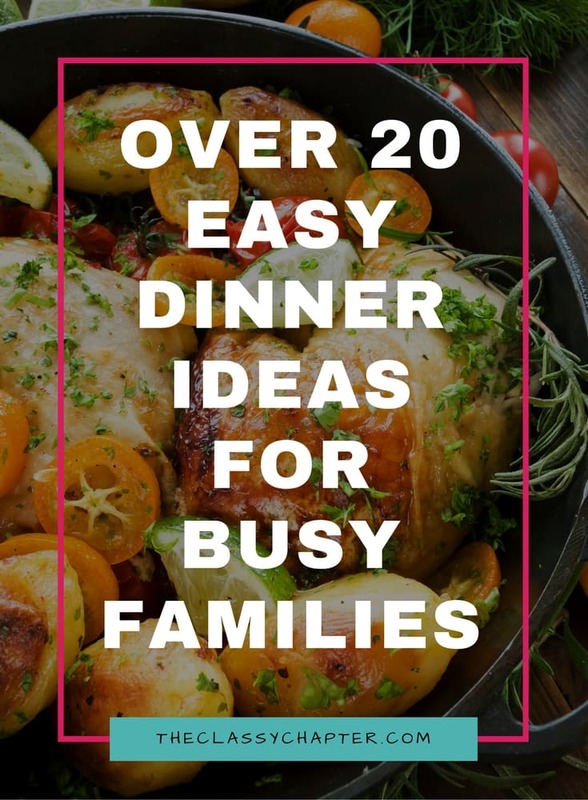 I’m all about finding fast and easy dinner recipes! As much as I love to cook, life just gets to crazy sometimes and I need to get dinner on the table quick. 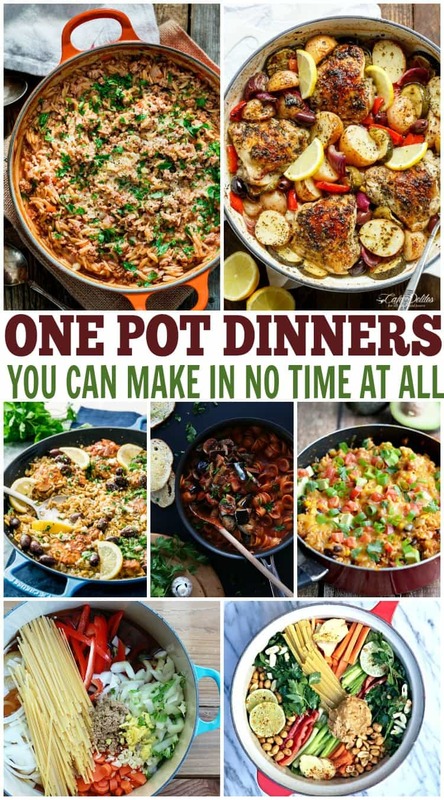 I absolutely love one pot dinner recipes. One pot meals are normally quick, tasty and require very little clean up. You can make just about everything in one pot. Everything from pasta dishes, chicken & veggies, rice, seafood and much more! 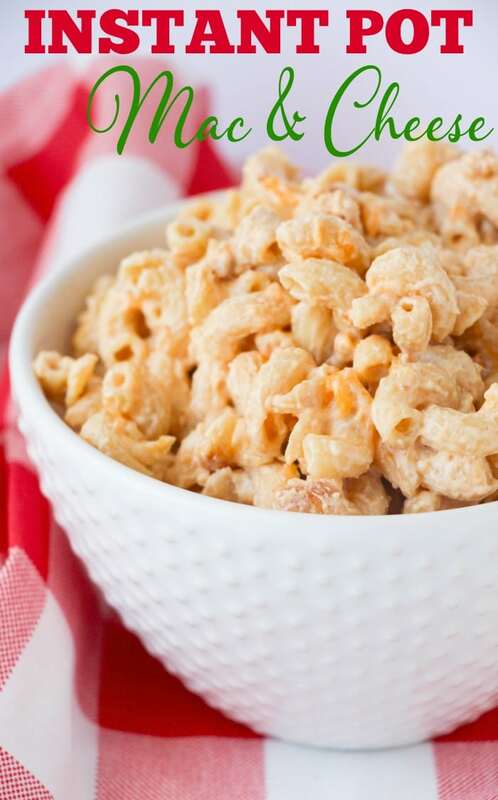 Try the recipes I’ve listed below but don’t be afraid to get creative. If you think of something not on this list, give it a try! You might be surprised at what you can make in just one post.